Dont just buy replacement suspension parts for your Audi S6, buy the absolutely BEST Audi S6 suspension parts. At SPC.Suspension.Parts we only stock and sell name brands that we are willing to stand behind. You can find the best suspension parts for your Audi S6 at the best prices at SPC.Suspension.Parts. 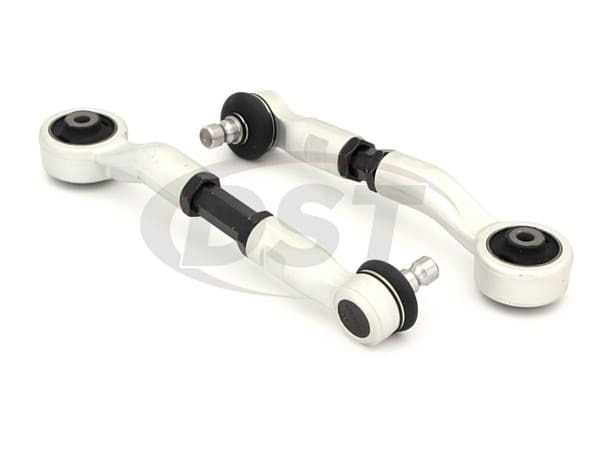 So whether you need to replace your worn and sagging suspension bushings with performance replacements, or you are upgrading your OE suspension with larger sway bars and sway bar bushings - SPC.Suspension.Parts is where you'll find them. SPC parts are some of the best suspension parts you can buy for your Audi S6. Don't take our word for it though. See what other customers are saying about SPC Parts. Sure we like them, but we sell them. We had BETTER like what we sell. Now folks that have spent their hard earned cash on something ... they're gonna let you know if a part lets them down. You can read EVERY customer review for an SPC brand part. Take a while and browse, we think you'll like what you see. When you've had enough convincing, you can purchase your Audi S6 parts from SPC.Suspension.Parts who wont just sell you the part, they'll stand behind it for YEARS to come.